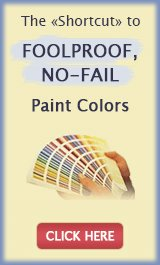 Share Your Home Painting Project With Us! ...and See Your Name in Lights! Want to show off your painting idea and get feedback from the entire world? Share it here and I will build a page just for you on this site, featuring your project - so that everyone can see it, comment and get inspired. The best ones will also be included in my Newsletter and posted on our Facebook page for even more publicity for your skills and creativity! 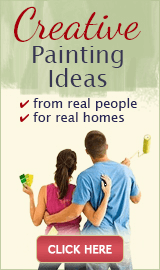 Are you a decorator, house painter, faux finisher or a home stager? Then don't forget to include your website/blog link at the end of your story - I'll make it clickable after I approve your post. 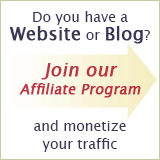 Type in your post here. Click the "Browse" button to find the photo on your computer that you want to use in this post. Then select it. Repeat to add more photos. See what others have created with paint and color, and shared with you - and make sure to leave a thoughtful comment!